Bands That Need to Get it Together Before It’s Too Late…. 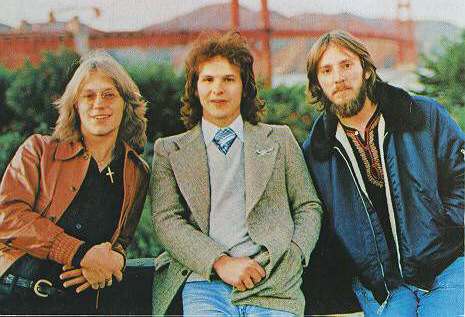 America: Gerry Beckley, Dan Peek, Dewey Bunnell…never to share a stage ever again. Recently, I was tooling down the road jamming to the Greatest Hits CD by the three headed harmony monsters in America. Though, instead of traveling down “Ventura Highway,” I was on the Sam Houston Tollway – which is not nearly as easy on the ears (Fun Fact: Prince nabbed the phrase “Purple Rain” from this song). It made me think that – while he left the band way back in 1977 – there can now never be a real reunion show or tour with the death of Dan Peek in 2011 (Gerry Beckley and Dewey Bunnell have kept the band going all these years). In fact, the Grim Reaper has made it impossible for many bands to ever take a stage with their original or classic-era lineups, including Pink Floyd (Richard Wright), the Kinks (Pete Quaife), and the Zombies (Paul Atkinson). So here is my list of five bands that need to bury the hatchet, make nice, and get it together, get back in the game, or just reconnect – if only for one show – before it’s too late. 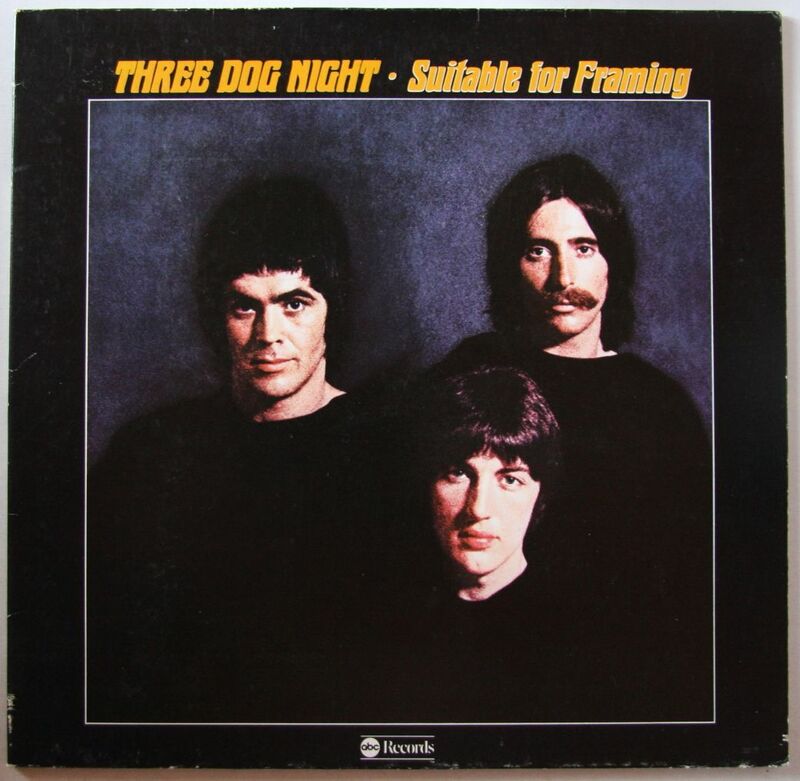 It’s Three Dog Night, see? Not Two. But after the group disbanded in the mid-’70s, Chuck Negron (the lead vocalist on “Joy to the World,” “One,” “Easy to Be Hard,” and “Old Fashioned Love Song”) spent 15 years in heroin hell. Even after the group reformed, he was fired in the mid-’80s. Negron’s memoir, Three Dog Nightmare, remains the most harrowing musician druggie tome ever. He’s been clean and sober for more than 20 years – while Danny Hutton and Cory Wells continue to tour under the band’s name. It sure would be nice to see these brothers from the same litter playing in the pound together again. 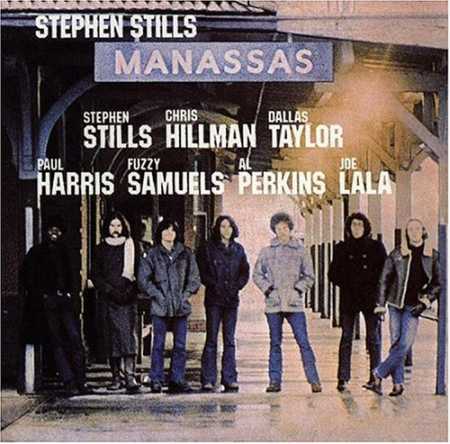 What started as sessions for a Stephen Stills solo record turned into a real band project in 1971 with a lineup that also included ex-Byrds/Burrito Brother Chris Hillman, Dallas Taylor, Paul Harris, Fuzzy Samuels, Al Perkins, and Joe Lala. They were all top notch players, shared vocal and instrumental duties, and mixed rock, country, Latin, R&B, and gospel, producing one masterful double album (Manassas) and one OK effort (Down the Road). An odds ‘n sods compilation, Pieces, came out in 2009. I spotlighted the band in my “Lost Tuneage” column for The Houston Press. All members are alive and well. Come on, Stephen, get off the CSN cycle for a bit! 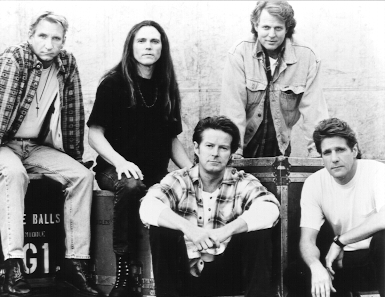 The band has been solid with a four-man lineup for years (Don Henley, Glenn Frey, Joe Walsh, Timothy B. Schmit), recording and playing a zillion concerts. 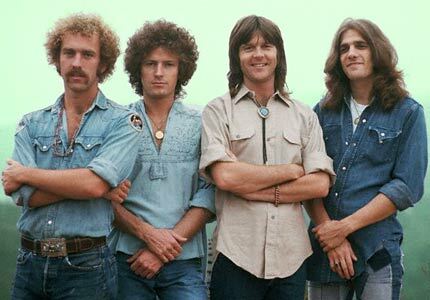 But how cool would it be to have a mini-section, and bring back Bernie Leadon, Randy Meisner, and Don Felder? Well, there is little love lost between Henley, Frey, and Leadon if interviews are to be believed, and Felder burned his Seven Bridges Road (hell, he may have burned eight bridges) with his memoir Heaven and Hell: My Life in the Eagles, which detailed bitter feelings around his 2001 firing from the group. This one seems unlikely to ever happen, but with the two-part History of the Eagles documentary appearing on Showtime this month, we can always hope that Hell Freezes Over Twice. Yes, a four member lineup starts a tour in April (Mick Fleetwood, John McVie, Lindsey Buckingham, Stevie Nicks), but there has always been a crucial, critical element missing with the MIA Christine McVie. She retired from the band and seems content to stay at her house in England and garden. 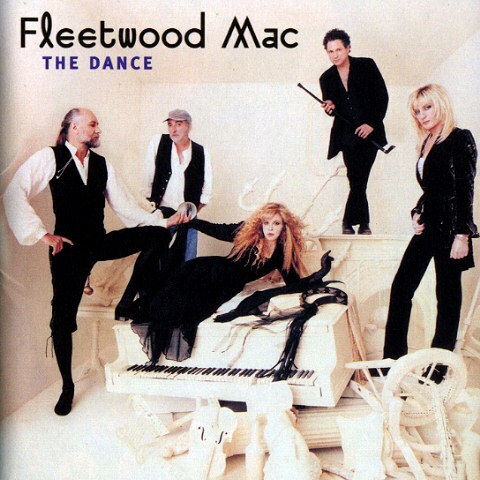 In a recent interview, Stevie Nicks even said McVie sold her pianos when she moved. As the Mac once sang, “Oh Well.” Maybe Fleetwood and McVie could at least do a one-off show with guitarists Peter Green, Danny Kirwan, and Jeremy Spencer and go back to their blues roots. 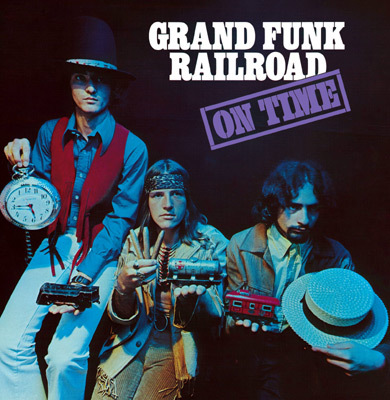 This entry was posted in Classic Rock, Classic Rock Live and tagged Fleetwood Mac, Grand Funk Railroad, Manassas, The Eagles, Three Dog Night. Bookmark the permalink.